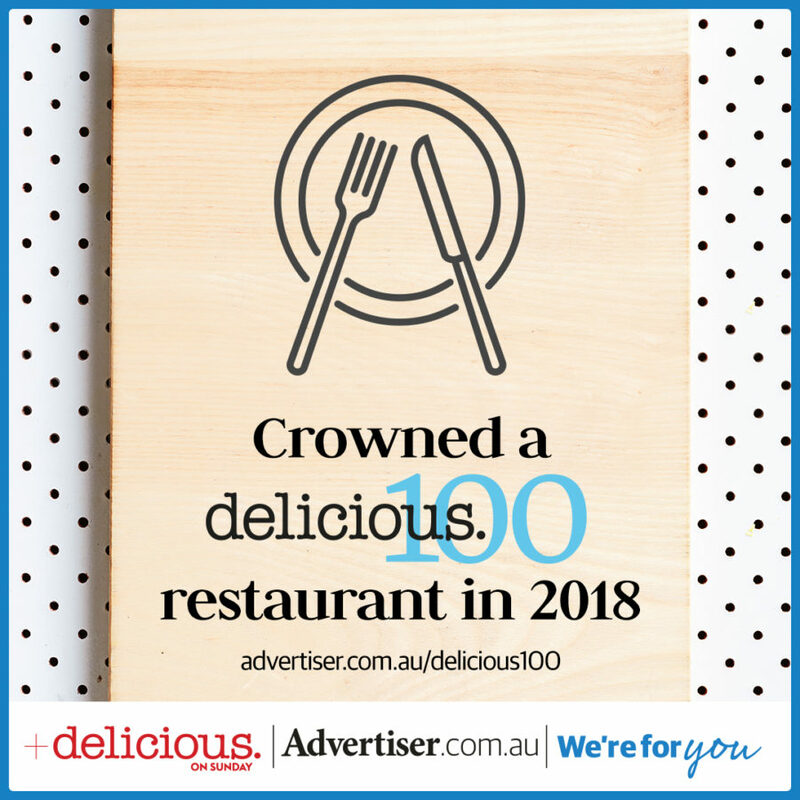 The Advertiser and Delicious have combined forces this year to bring you South Australia’s 100 most delicious restaurants exclusively on..
WATCH THE RACE THAT STOPS THE NATION ON OUR TV SCREEN! 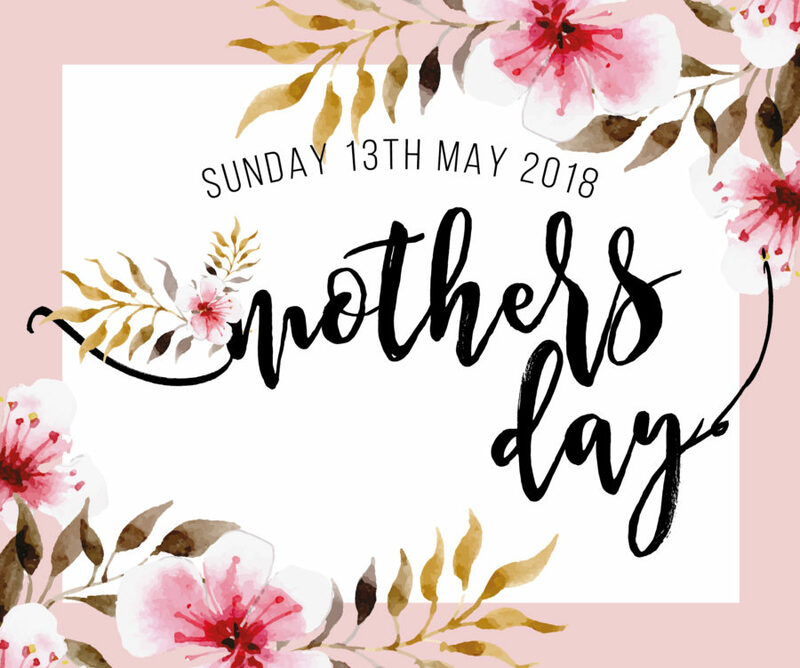 Treat your Mum this Mother’s Day to a deluxe lunch at Gaucho’s! 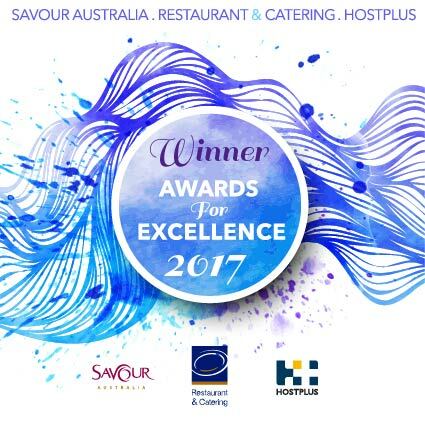 Gaucho’s believes that every person should experience a little bit of Argentine life, so this year join us at the debut of The Rose..
Gaucho’s Argentinian Restaurant was the proud winner of the BEST STEAK category at last night’s 2017 Awards for Excellence, Restaurant &..